Are you a travel blogger or someone who likes to write in an informative way and you know, how to express yourself? 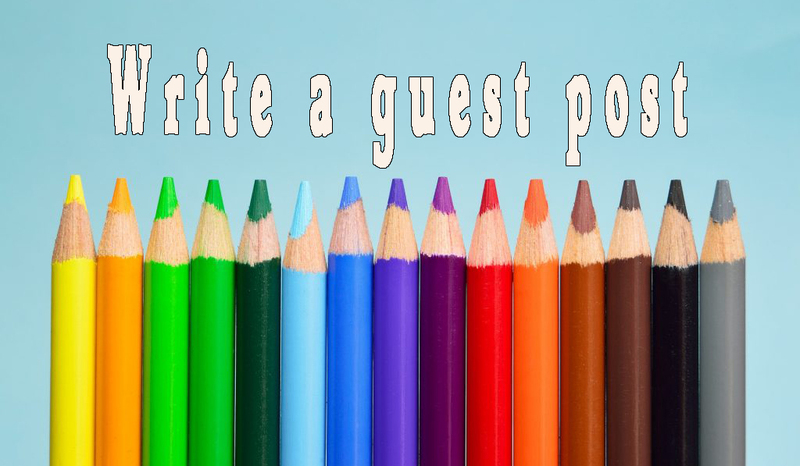 In this case I invite you to write a guest post I will publish on Snoopy Alien for you. A do-follow backlink (or more if you want) to your website or your social media profile(s). Snoopy Alien is a long term project, and with the time passing by, every backlink on my website will increase its worth. Your content must be about travel, hiking, photography, photography software, and so on. Just spend a couple of minutes reading some of my posts on my site, and you will know what I am talking about. Interesting and professional content. Please don’t provide content you can google dozen of times. Try to write about topics other bloggers haven’t written about yet. Also, it’s important that you deliver a professionally written content, and try to reduce grammatical errors to a minimum. If English is not your mother tongue (like in my case), I recommend you to use a grammar checker, like Scribens. Keywords. I don’t want to manipulate your blog posts too much. That’s why I’d like you to provide the proper keywords in your text. If you cannot do this, I’ll do it for you. But in this case I reserve the right to edit your text as I want. A so-called lead-in paragraph. When you read my posts, you will see that I usually write a lead-in paragraph and separate it from the rest with a “continue reading” line. (Optional):A short bio about yourself optional with a pic. At the end of your blogpost I will give to the readers a short bio about you. If you don’t want to use this option, I’ll just mention your name and your website in the lead-in paragraph. – Although I don’t want to manipulate you text too much, I reserve the right to make small changes to to fit your guest post to my site. – I reserve the right to add affiliate links within your content.